The Army Field Manual 2 22.3. Appendix M is still in force and it allows “interrogation techniques” which the UN’s Committee against Torturesays (PDF) amount to torture. The White House is also still believing that using torture abroad is not covered by the UN Convention Against Torture and thereby permissible. Adolph Reed has written about how one of the ideological functions of neoliberalism is to erase substance from politics, and leave only empty signifiers. “Being a progressive is now more a matter of how one thinks about oneself than what one stands for or does in the world.” The Snowden drama was remarkable for how much it divorced substantive leftist politics from a position called “leftist.” Leftists went to the mattresses for a journalist’s right to redact, hoard, and genuflect to NatSec concerns. “Marxists, anarchists, libertarians and Occupy activists now call a billionaire by his first name”:Pierre. 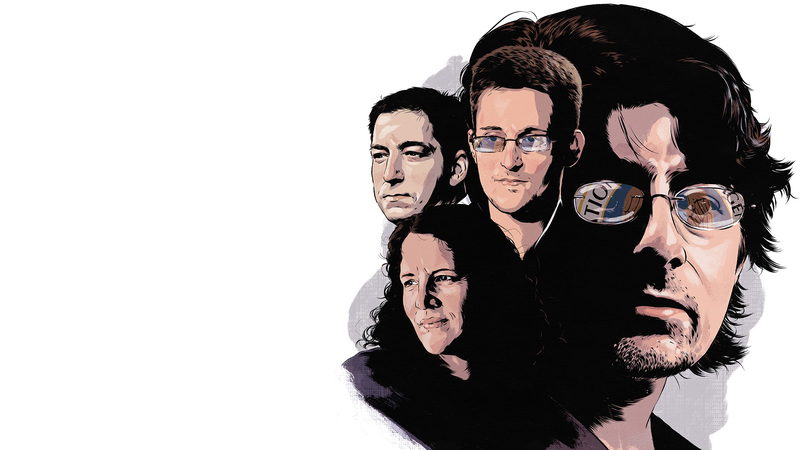 The Snowden leaks told the left some information about bulk collection in exchange for dragging it rightward.